Beauty and the Beast DVD and Blu-ray release date was set for June 6, 2017 and available on Digital HD from Amazon Video and iTunes on June 6, 2017. This live-action version of the classic animated tale features a beautiful young woman who encounters a great beast and becomes his prisoner. She soon realizes that his appearance belies the sweet nature of the man he actually is, a victim of a horrible curse that threatens to keep him trapped in his beastly exterior forever. 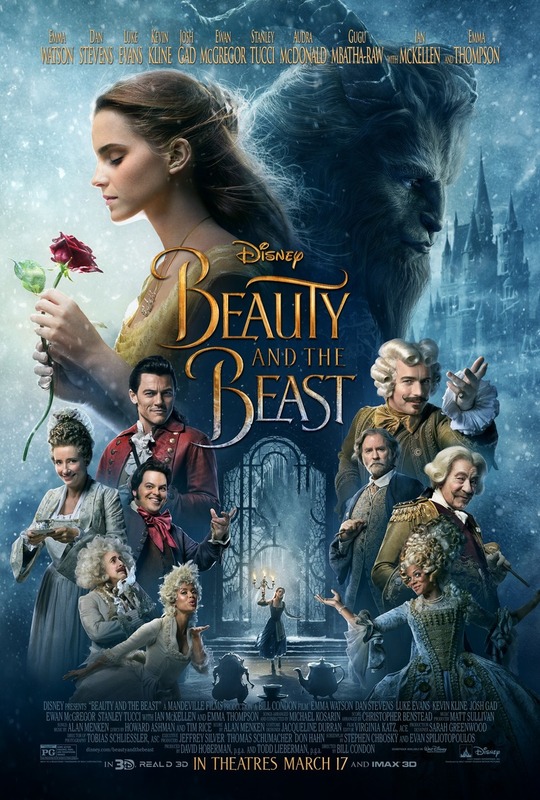 Despite their differences, the woman finds herself falling in love with the beast and fighting to save him from a life of anger and loneliness.